Dear reader throughout previous posts we have learnt that organic soil is a problem soil which is subjected to excessive foundation settlement with anaerobic reaction happened inherently in them. We have discussed about peat in our previous post. Here in this post we will discuss about distinct method of soil classification unlikely to organic clay, organic silt, and peat. 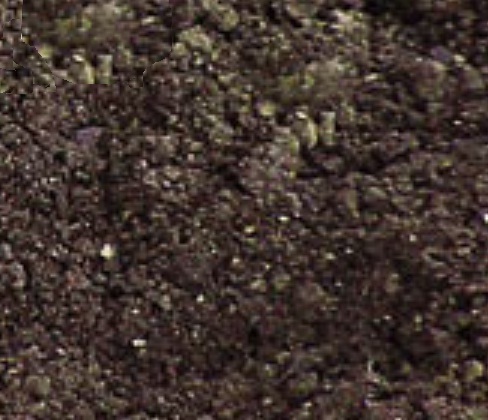 Various approaches are adopted to classify organic soil. These approaches depend on various purposes to be served by classification say sometimes liquid limit is the controlling criteria and sometimes organic content is the controlling criteria. In many respects such soils exhibits behaviors that don’t match with that of traditional soil mechanics. There have still controversial issue related to classification approaches derived for various purposes. b. Organic content remains between (6-20)%; these soils’ behaviors are slightly influenced by organic content. But still they behave like inorganic soil. Example: organic clays, organic silts. a. Organic contents exist between (21-74)%. In such concentrations of organic particles they control over soil properties but still conventional soil mechanics is applicable. Example: silty organic soil, clayey organic soils. b. Organic content in excess of 75%; in such condition conventional soil mechanics cannot be applied specially at lower stress level.